♥ Happy Birthday to my lovely wife and the mother of our children. You make me happy and proud of the things we built together. 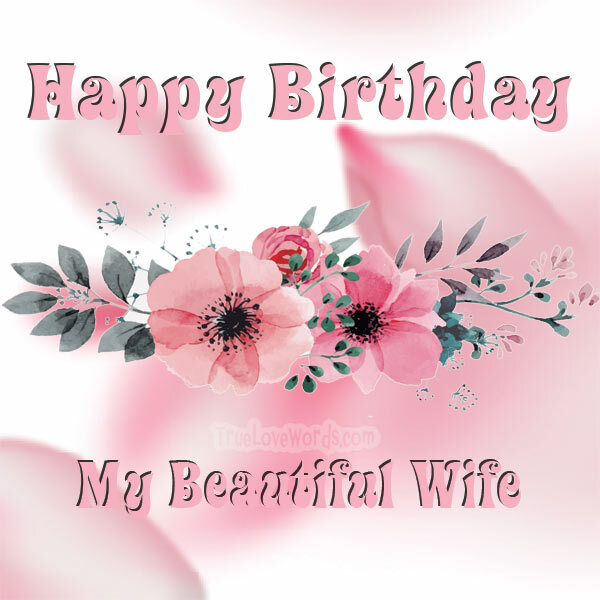 ♥ My dear wife, may your birthday be as happy as you have made me. Happy birthday! ♥ Blow your candles out and make a beautiful wish. I will do everything to make your birthday wishes come true. Happy Birthday my Dear! 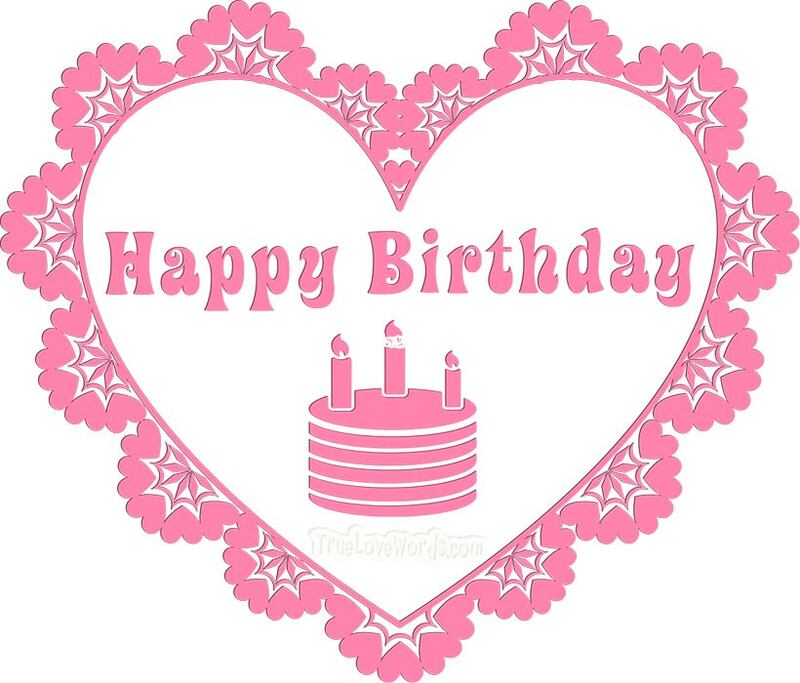 ♥ As I sing happy birthday to you, it is you that puts the song in my heart and the music in my life. Happy Birthday my Love! ♥ Some people read books and stories to find the meaning of love. All I have to do is look in your eyes. Happy birthday my beloved wife. ♥ Age is no enemy to you. Every year you become wiser and more sweet and beautiful! Happy birthday to the one year more beautiful wife! ♥ When you open your birthday gifts and smile at each one of them, I feel joy because you are the sweetest gift to me. Happy Birthday! ♥ The sweetest of birthday cakes could never be as sweet as you are. Happy birthday to the loveliest woman in the world, my wife and my love. ♥ Happy Birthday to the hottest, sexiest and prettiest wife ever!!! Love you so much and I’m so proud of you! Happy birthday sweety! ♥ As you turn another page in the chapter of your life, never forget I feel so blessed to have you as my wife. Happy birthday! ♥ You are the woman who made our family so strong. I love you and I truly hope you are blessed with many more years on this earth and by my side. ♥ You fill my darkest days with light. I will make your birthday and every day brighter for you. ♥ No fairy tale can compare to the true love story that we share. Our love story is full of joy, love, and always holding each other near. Happy birthday to my wife and the love of my life. ♥ Happy birthday to you my honey, the best wife and mother ever. You make our family shine, even when the skies are grey. ♥ I am so happy to have you by my side on the tough road of life! Happy birthday, my beautiful wife! ♥ Life with you and our children is like a dream come true for me. I will never have to wake up from it, because it’s my reality. Happy birthday! ♥ Happy birthday to a great mother and a wonderful grandmother that I am blessed to have as my wife. I have loved since we first met, and I will love you forever. ♥ An amazing wife, mom, and homemaker deserves a beautiful cake, wonderful gifts, and a lot more. I hope you will love what the kids and I have in store for you tonight. Happy Birthday! ♥ Happy birthday to a woman who is the best of everything: wife, mother, lover and friend. While we sing happy birthday to you, I want you to know that my love for you is true. ♥ No need of Facebook to tell me about your birthday. It’s written deep in my heart just like the love I have for you. May you have the sweetest birthday ever! ♥ You are my wife, a great mom, and the owner of my heart. I have loved you from the very start. ♥ My lovely Wife, words cannot describe how special you are to me. I love you more than anything and want your birthday to be the most special day ever. ♥ Your birthday festivities will go by fast, but the love of our family will always last. ♥ Thank you is not enough to express our gratitude for all you do for us. There is no gift like you on our lives! I love you and happy birthday to the loveliest wife! ♥ You will never stop giving all of your best to our kids and me. On your birthday, let us give our best to you! Happy birthday my sweet wife! ♥ No gift could ever be enough to repay or thank you for all you have given to me. 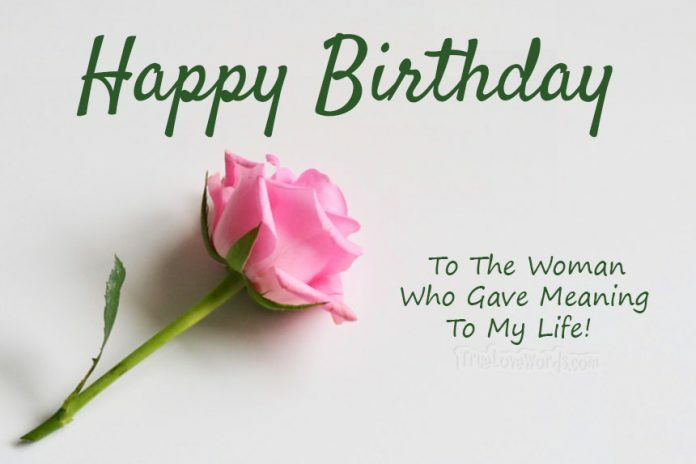 I hope this gift as well the love I have for you will make your birthday special. ♥ The lights from your candles on your birthday cake will never be as bright as the lights that you light our families lives with. Happy birthday to a wonderful wife, mother, and lover. ♥ Happy birthday to the special lady that put the word “us” in the word husband. ♥ Every year we spend together is another year towards making my biggest dream come true: to grow old with you my love. Happy birthday! ♥ You are the woman of my dreams, the one that understands what true love really means. I am so happy that you became my wife. Happy birthday my love! ♥ You will always have my heart as you did from the very start. Happy birthday my beautiful wife. ♥ My beautiful wife, your birthday will come and go, but my heart will never let go of you. Happy birthday! ♥ On the day you were born, the world was blessed with your presence. Now your presence is a present to our family. ♥ It is hard to believe that it is your birthday because you look way younger every year. Happy birthday my dear wife. ♥ Your birthday is a celebration of the love our family shares. May we celebrate like this forever. 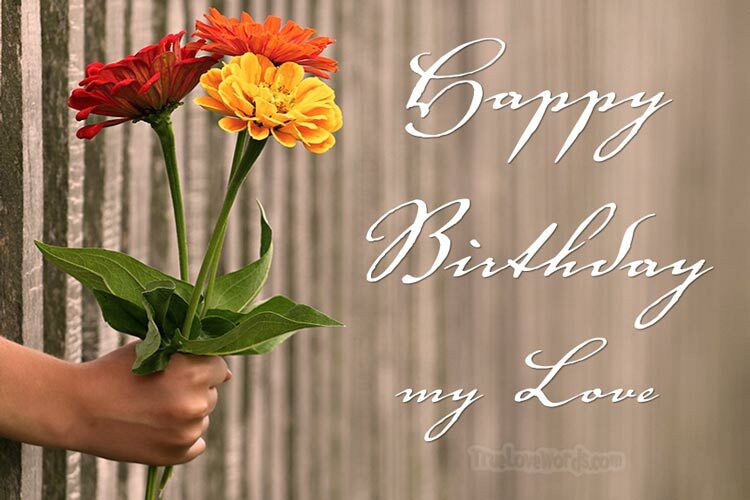 ♥ On your birthday, it is not easy to put all my wishes for you in a line or two. I do hope you know my love for you will always be true. ♥ My beautiful wife, you are the woman who is number one in my life. 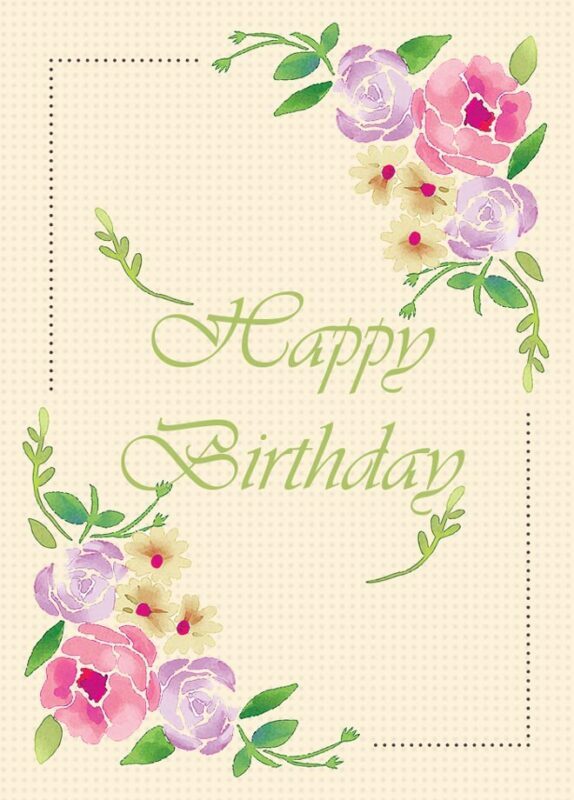 I hope that your birthday is full of joy and fun. ♥ May the memories of your special day last forever, just like my love for you will never end. Happy birthday my wife!